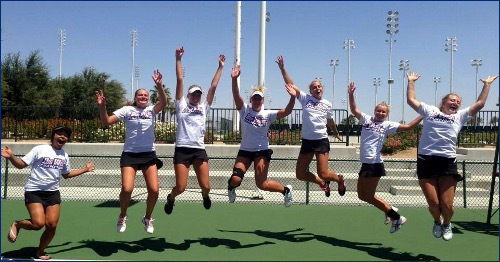 College Tennis is rewarding and exciting, you are an individual in a team environment. You will gain a further education at Associate, Bachelors or Masters level. Your education and tennis will be fully or partly funded. Your scholarship will fund your academic degree, training, accommodation, meal plan, team wear, travel and rehabilitation if required. The levels are high and competition is fierce, you will develop on court and off. Everything is professionally organised to enable you to fulfil your potential.